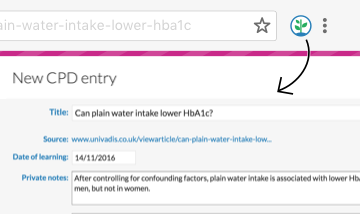 With a single click you can now capture online learning as a CPD entry in your Learning Diary. 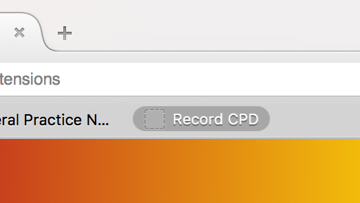 If you highlight anything on the page before clicking the icon, this will be added to the CPD entry in the notes field. Note that you need to be logged in to your account on fourteenfish.com to use the web clipper. Please note the web clipper is not compatible with most mobile devices. To use the web clipper, visit this page on your desktop or laptop computer. Installing the web clipper in Chrome couldn't be simpler. Click the button below to go to the Chrome Web Store and then press the Add to Chrome button to add it to your browser. The Safari Web Clipper is delivered via the FourteenFish Mac App which you can download for free from the Mac App Store. Just get the app and the Web Clipper extension will become available in Safari automatically. Drag the button below onto your Favourites Bar. This will enable you to use the web clipper in Internet Explorer even if you don't have the ability to install applications on your computer due to security restrictions. Microsoft Edge requires a bit more work, including installing a third-party application to manage your Edge favourites. If you don't mind doing this then check out this blog post for instructions. Drag the button below onto your Bookmarks Toolbar just like for Internet Explorer above. 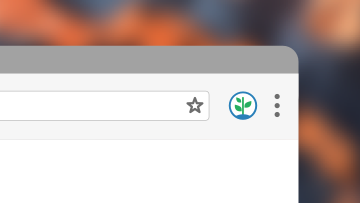 We haven't built a dedicated Firefox extension yet, but the bookmarklet offers the same functionality.